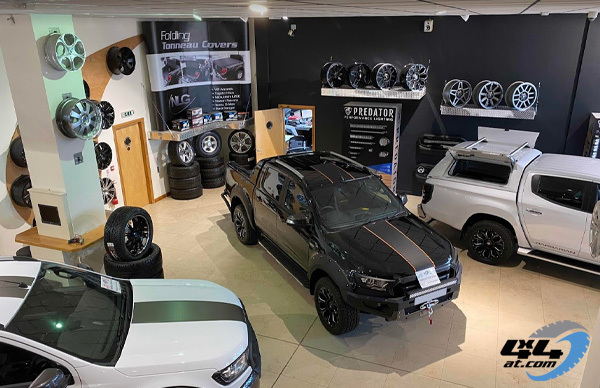 Our showrooms feature all our trucktops, tonneau covers, alloy wheels, tyres and accessories with many fitted to actual vehicles so you can come along and try before you buy. 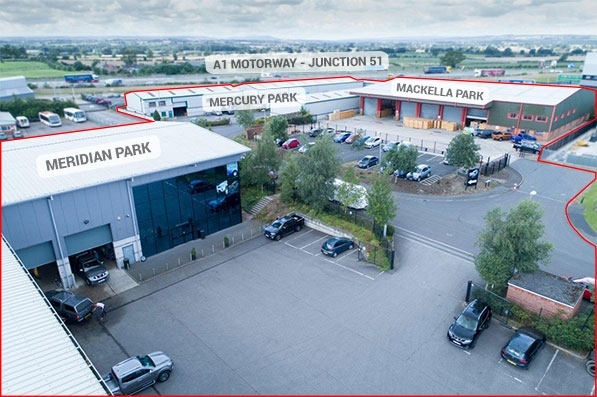 Come and relax with a coffee in our waiting area whilst having your purchases fitted to your vehicle, our fitting costs for truck tops and accessories are a lot less than you'll pay at most dealerships. 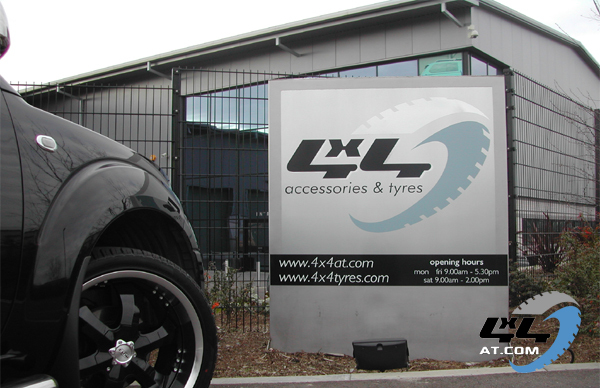 We always have SUV's and pickups on display with hardtops, wheels and accessories fitted. We carry huge stocks in our three warehouses. All fitting work is carried out in our four fitting bays. All mail order items are shipped by TNT carriers.